AWTT is a specialist electrical testing business with our head office in Brisbane, Queensland. We continue to grow in reputation for our premium customer focused values and technology in all aspects of Legislative Compliance Management System (LCMS) which enables AWTT to offer our customers a national electrical testing service. 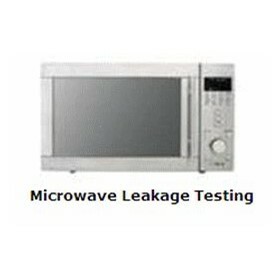 The complete workplace testing package also includes our emergency light testing, RCD testing, Microwave testing. We are committed to ensuring our customers are supported at the highest standards with their legislative compliance management regarding electrical testing in their workplaces. Being ‘Australia’s Premium Workplace Testing Company’We will deliver on our promises at the negotiated contract.